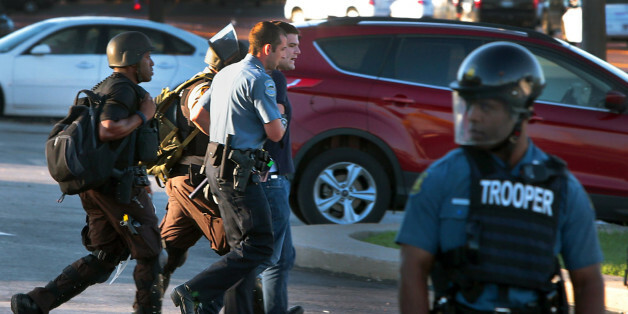 Ryan was working on his laptop in a McDonald's near the protests in Ferguson, Mo., when police barged in, armed with high-powered weapons, and began clearing the restaurant. Ryan photographed the intrusion, and police demanded his ID in response. Ryan, as is his right, declined to provide it. He proceeded to pack up his belongings, but was subsequently arrested for not packing up fast enough. Both Ryan and Wesley were assaulted.